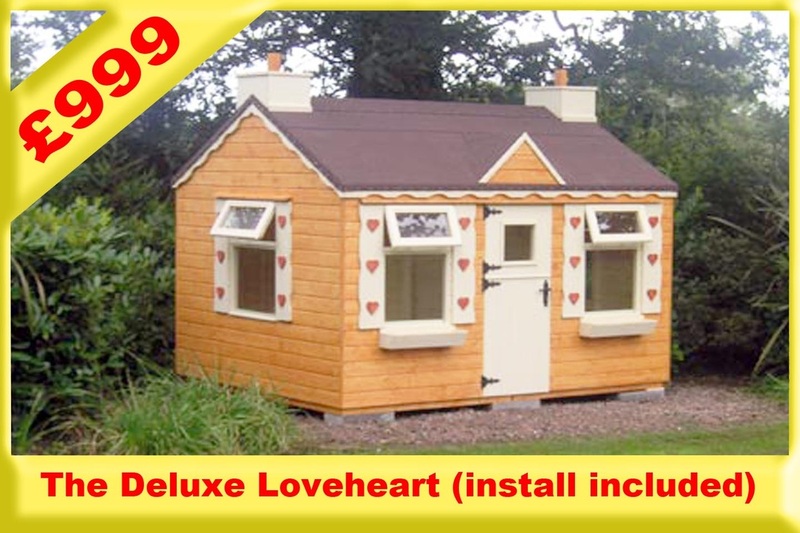 Our "Mini" Log Cabin playhouses are not the standard quality you find elsewhere for sale in Northern Ireland or online. Just like all our timber structures they are thicker, stronger and safer than many. They meet strict European safety standards (unlike most other local manufacturers). 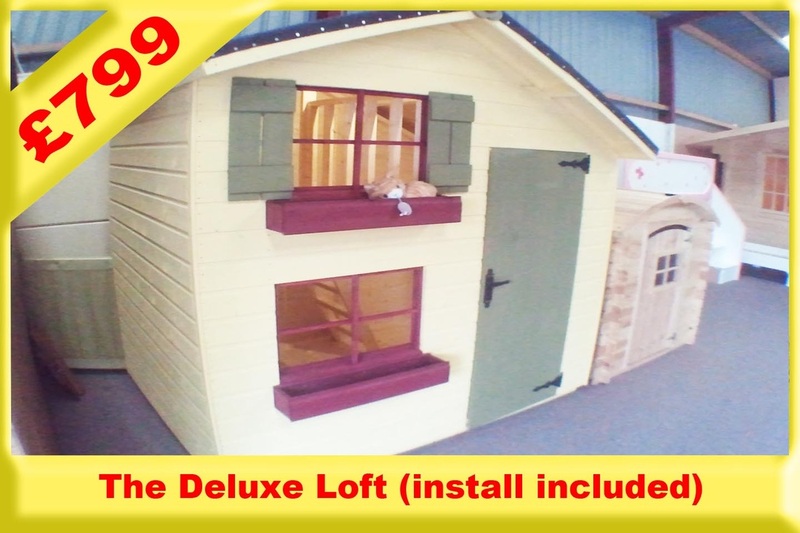 They are constructed in the same way as our full size log cabins using 19mm (3/4") kiln dried T&G logs. Advantages include: No finger entrapment issues, no ventilation issues, no internal framework, no splinters and a lovely smooth finish inside and out. 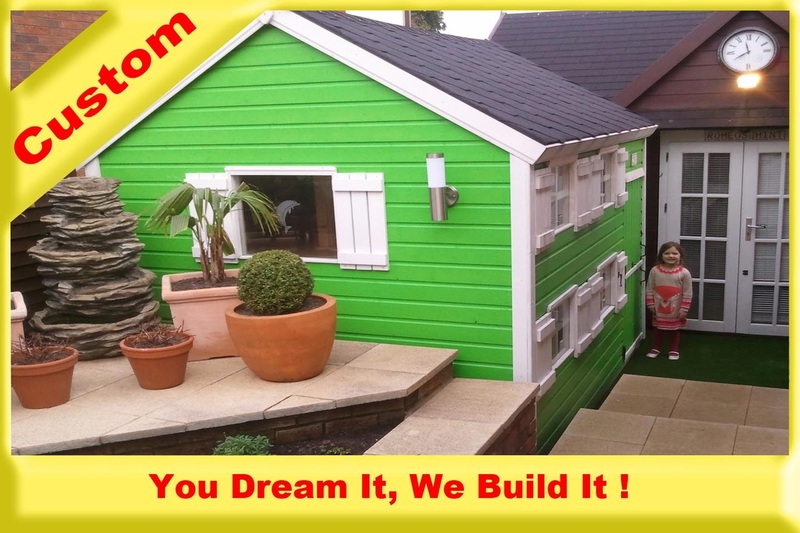 Their sturdy interlocking design makes for easy self assembly however we also offer a delivery & install service (£150). 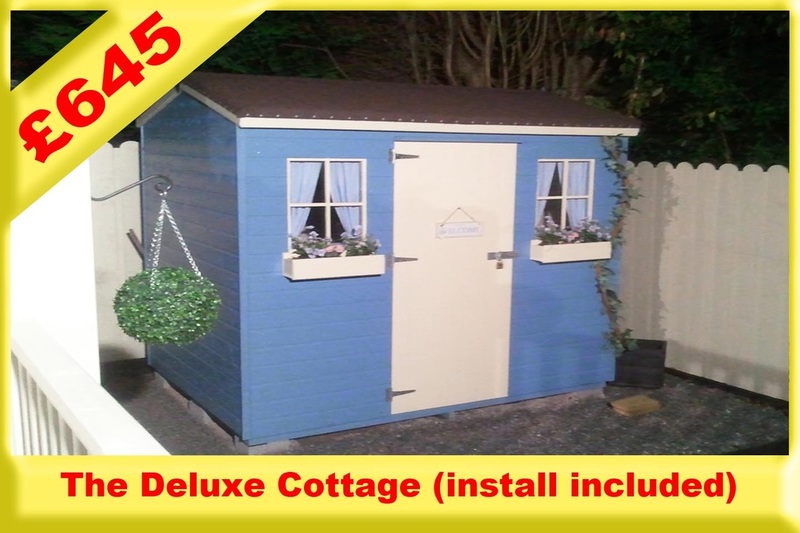 *These kits come unpainted with standard felt roof covering, tile effect roof and painting available at extra cost if required.